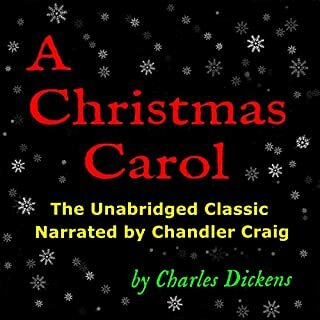 The perfect classic tale to listen to this holiday season. Never bored with Scrooge's about face no matter how often I have read it. Listening is a treat.